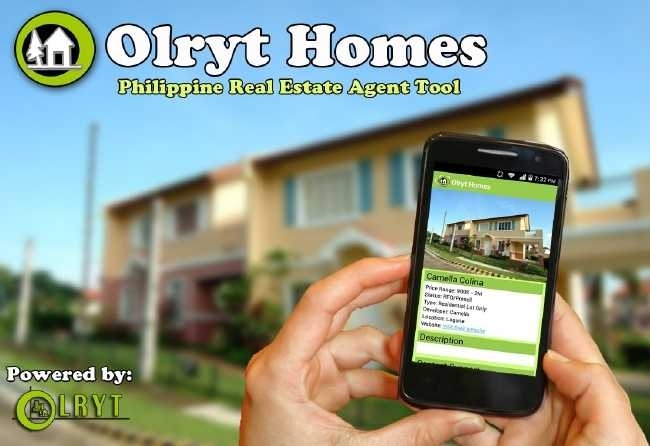 Affordable house and lot for sale in Antipolo City! The most affordable house and lot in Antipolo! With great overlooking view of Rizal! This is a very fast selling-project! Few units left! Give your family the best gift of a home in Antipolo Residences!